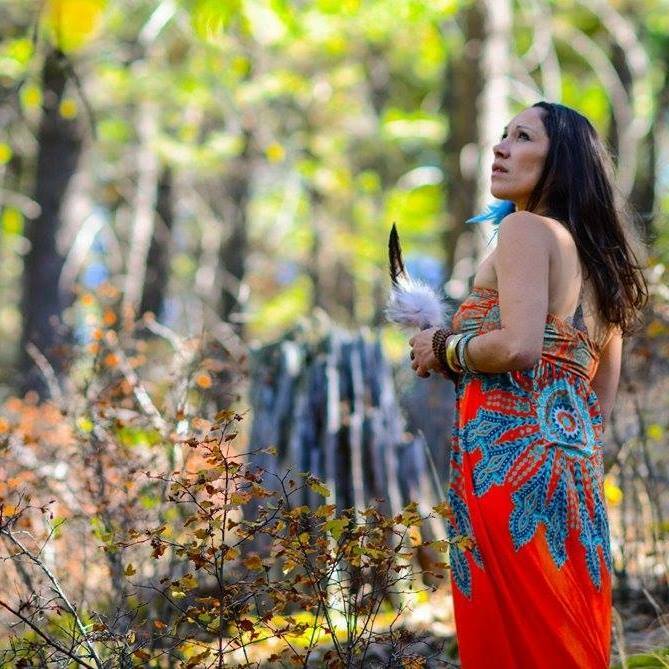 Miranda Crystal (CSKT/Blackfeet) is singer/songwriter from the Flathead Indian Reservation in Northern MT. She holds a Master’s Degree in Native American Studies, Education, and Film. Her recent publication based on research done on the Flathead Indian Reservation and in Chiapas, Mexico, “Planting the Seeds of Change of Educational Change; Indigenous Voices, Multicultural Education, and the US Democratic Ideal”, can be found in “Nationalisms and Identities among Indigenous Peoples”. Her musical style can be described as soul/blues/jazz fusion. Recognizing education and music as a powerful catalysts through which social change can occur she plans to study Ethnomusicology in the near future, focusing on the role of music in healing among Indigenous peoples and communities across the globe.